As a writer, my day is usually spent tinkering on my laptop or rushing to a press conference or exclusive events. But just like anyone else, I know I needed to make time for myself—to simply relax and pamper. Each week can really get stressful for people like me who's always on the go. Recently, I’ve spent my lunch out at Posh Nails Tomas Morato branch. It's where I could find some solace and comfort, to simply put my feet up and to not care about anything even just for a while. Recently, I’ve spent my lunch out at Posh Nails Tomas Morato branch. Posh Nails is really my fave place to spend time when I feel like having my digits colored or by simply availing of their massage. Thirteen years ago, Ms. Cat Ilacad probably never thought Posh Nails would be setting up a trend in the beauty industry. Posh Nails offers the best pampering experience to date. 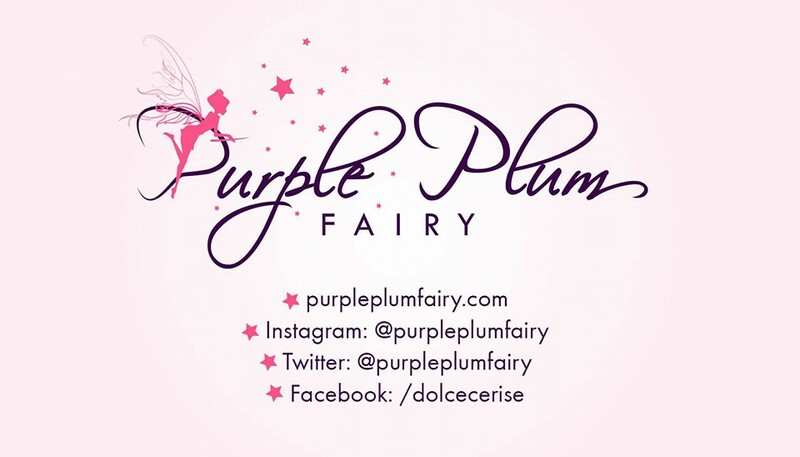 Its iconic pink and my fave purple interiors invite girly guests to settle down as the highly-trained technicians scrub off your feet's dirt and grime, buff your soles, and polish your digits, practically zapping away your stressors. “More than just a place where you can have your nails done expertly, I have always envisioned Posh Nails salons to be a place where loyal clienteles can relax and feel pampered, where they can help find comfort and ease out their stress,” says Pamper queen and Posh Nails proprietor, Cat Ilacad. She recently introduced a new nail salon service that specifically targets those who want to detox as they relax. "The service is about wellness, which is something I really value. We decided to celebrate Posh Nails' 13th birthday by introducing the newest addition to our service menu called the DETOX Mani + Pedi. 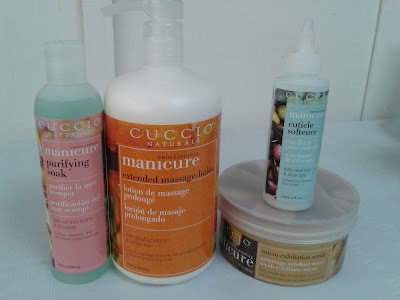 It uses all Cuccio products that I have personally tried and believe in. The main goal of the service is to offer our clients a wonderful pampering experience where skin is renewed and nails are revitalized." In celebration of Posh Nails’ 13th year anniversary, they’ve recently partnered with renowned brand Cuccio. Aside from showcasing the Cuccio products, Posh Nails also introduces Manicure + Pedicure Detox. 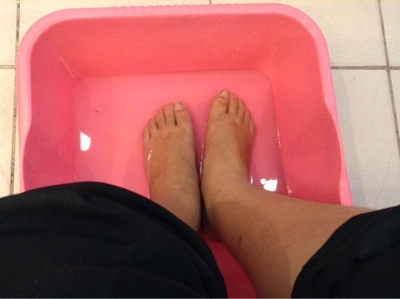 I was actually one of the first ones to try the said new treatment which are now part of their treatment service menu. I would usually avail of their ‘Posh Spoiling’ treatment. But this time for a change, I’ve tried on their Mani + Pedi DETOX. Since it’s Posh Nails anniversary, celebrity friends were also present to grace the said special occasion. LJ Reyes, Paolo Contis, Ara Mina, Andi Eigenmann, and a whole lot more. I was lucky because at the time I went there, LJ and Paolo were still having their services done and so was actress Ara Mina. 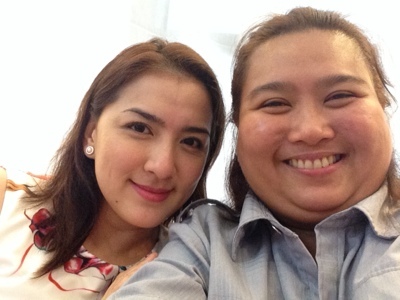 I even had an opportunity to interview Ara Mina exclusively because I was made to seat beside her. Ara was so nice to have granted me such interview even when she was having her nails done. “More than just a place where you can have your nails done expertly, I have always envisioned Posh Nails salons to be a place where loyal clienteles can relax and feel pampered, where they can help find comfort and ease out their stress,” says Pamper queen and Posh Nails owner, Ms. Cat Ilacad. Posh Nails’ pampering package uses nature-based products that are designed to nourish and moisturize. It has a promise to nurture your skin with its antioxidants and thus neutralize free radicals in the body which is often caused by stress. 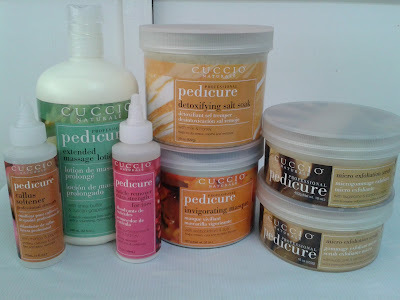 Cuccio products used for pedicure sessions are The Extended Massage Lotion with Shea Butter and Tuscan Grapeseed. Shea butter’s known for its intensive moisturizing properties while grapeseed helps neutralizing free radicals; Pedicure Callus Softener with Mango and Papain contains antioxidants, minerals, proteins and vitamins along with natural enzymes that gently exfoliate and reveal healthy glowing skin. There’s also the Pedicure Cuticle Softener with Pomegranate and Alpha Hydroxy that cleanse, softens stubborn cuticles. Pomegranate soften tissue and removes unwanted dead skin cells. For Detox Manicure, there’s the manicure cuticle soak with Aronia berry and Tea Tree which softens and refreshes hands, tea tree has antiseptic qualities. The manicure Milk and Honey Butter wash has jojoba beads that gently exfoliates skin leaving it soft, smooth and supple. Lastly, the Manicure Extended massage lotion with Seabuckthorn and White Tea offers nourishing and hydrating finish. Allow your skin to breath. Invigorate your senses. Rejuvenate your skin with Posh Nails’ latest Detox Mani + Pedi. 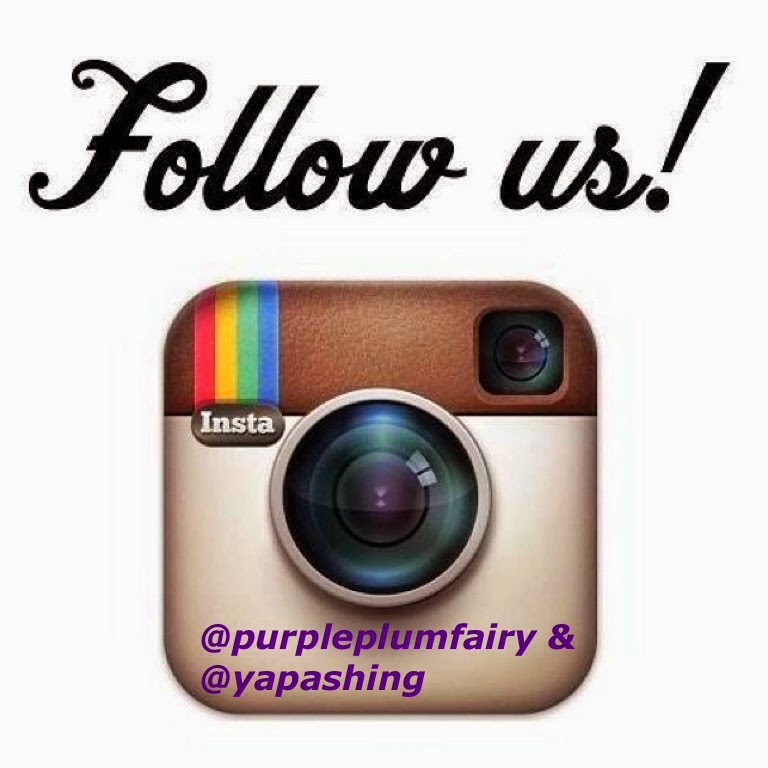 It’s about time you give yourself your much deserved pampering experience! 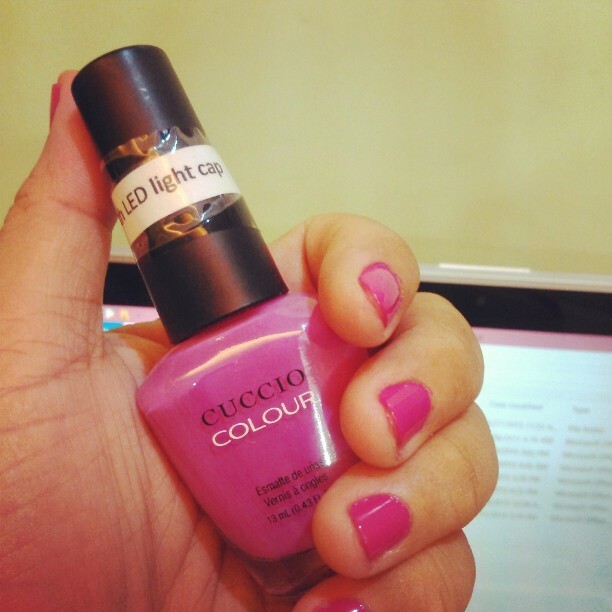 Try it now in any Posh Nails branch near you. For more information, visit www.poshnails.com.ph.